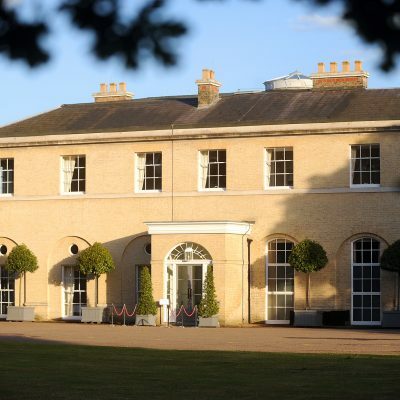 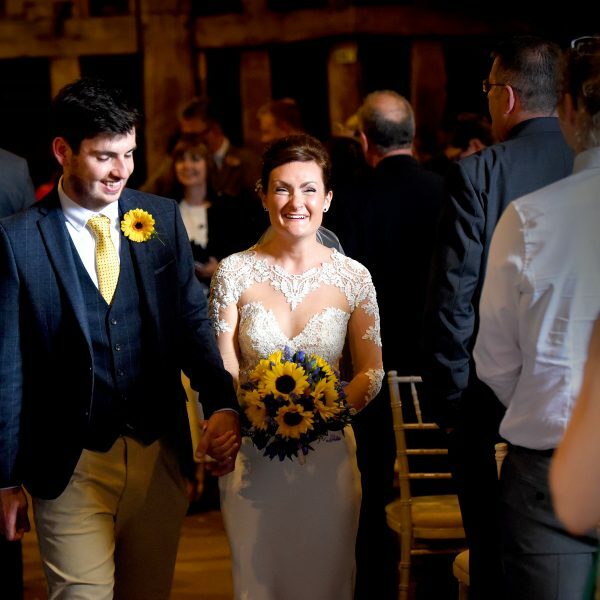 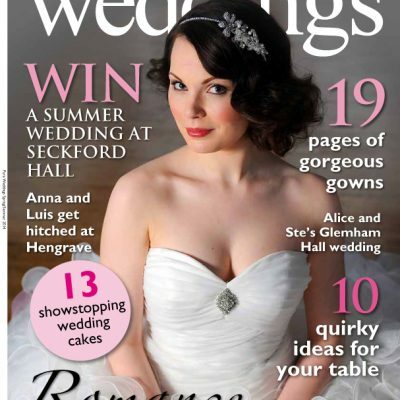 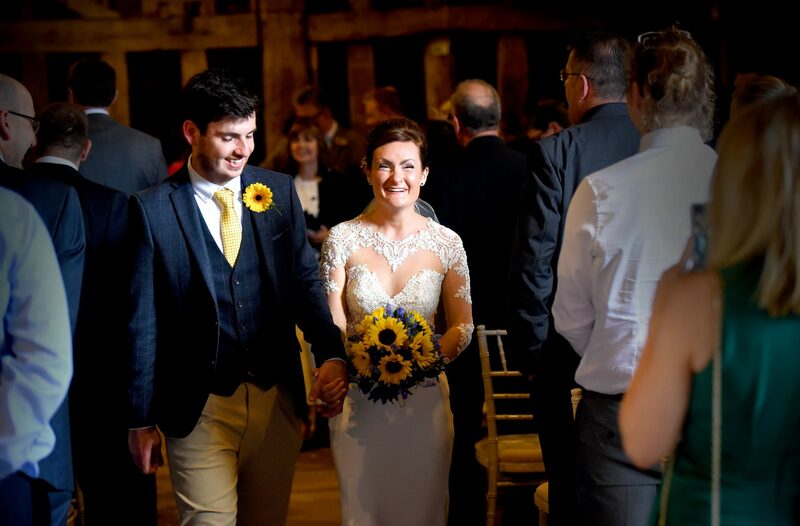 Blackthorpe Barn wedding venue, just outside Bury St Edmunds, Suffolk, is the perfect location for a rustic wedding. 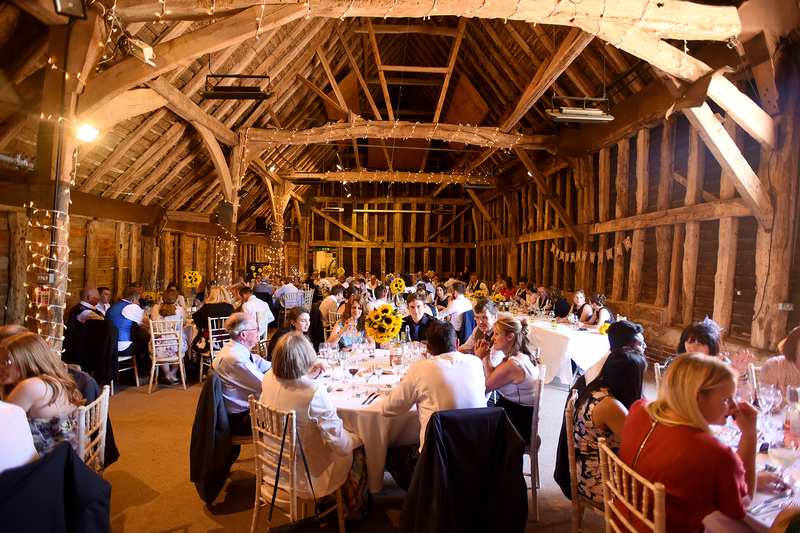 The medieval thatched barn is at the top of a private drive lined with trees. 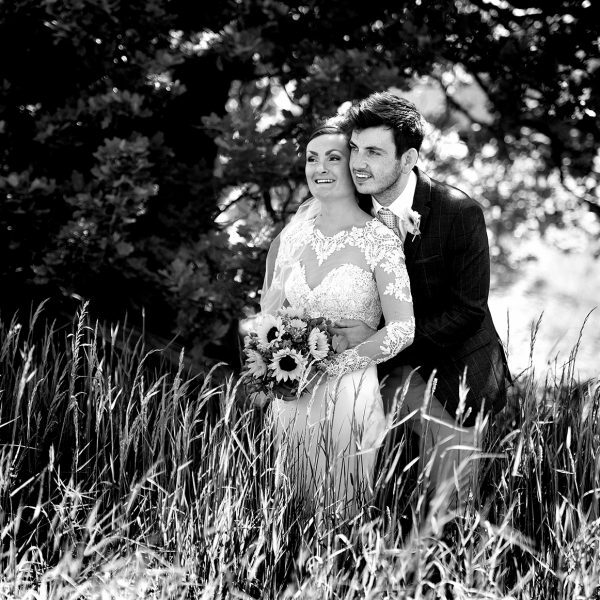 The lawn and gardens make lovely settings for wedding pictures and guests can go glamping in the meadow. 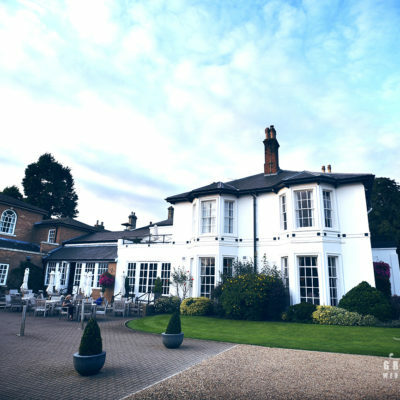 The beautiful house also sleeps up to 10 people. 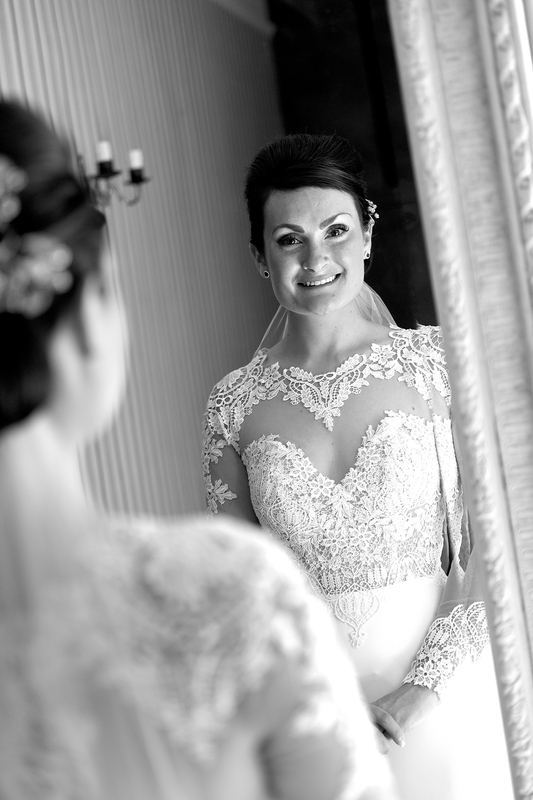 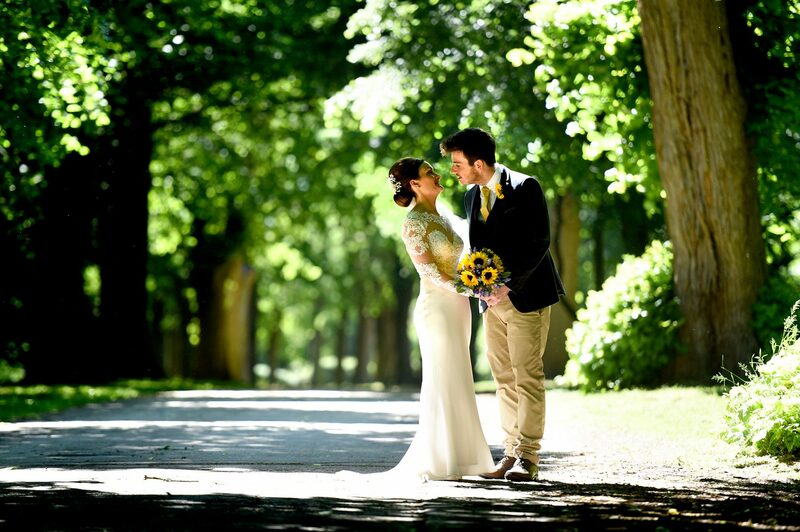 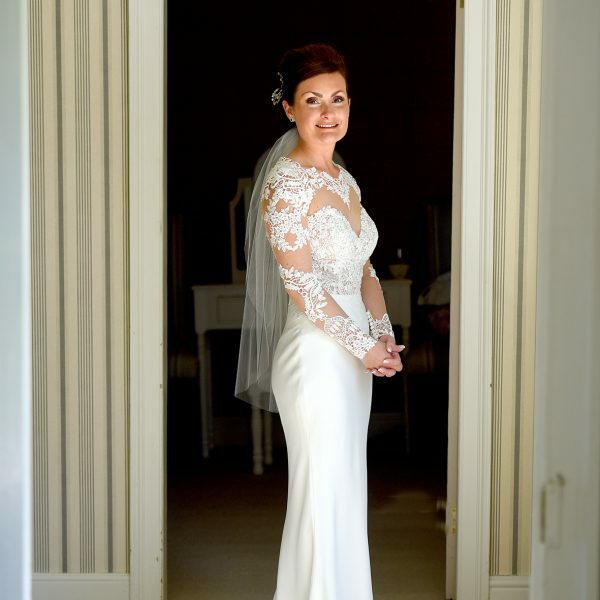 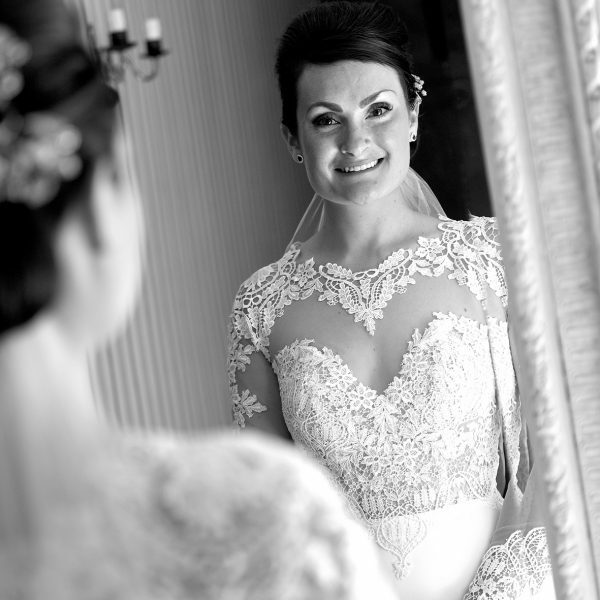 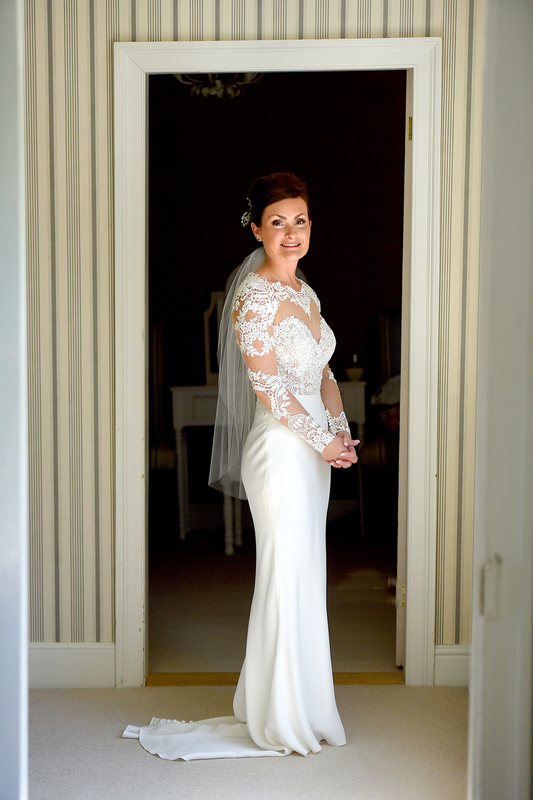 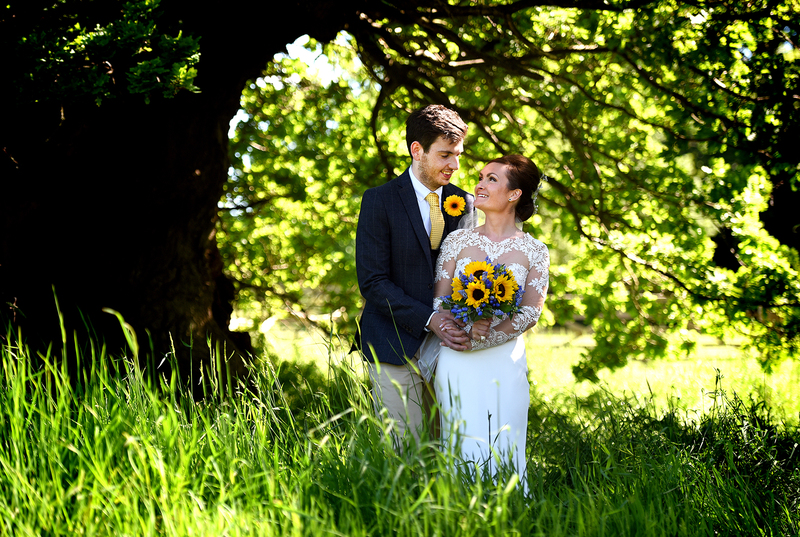 Katy and Sean enjoyed a bright spring day for their wedding in May. 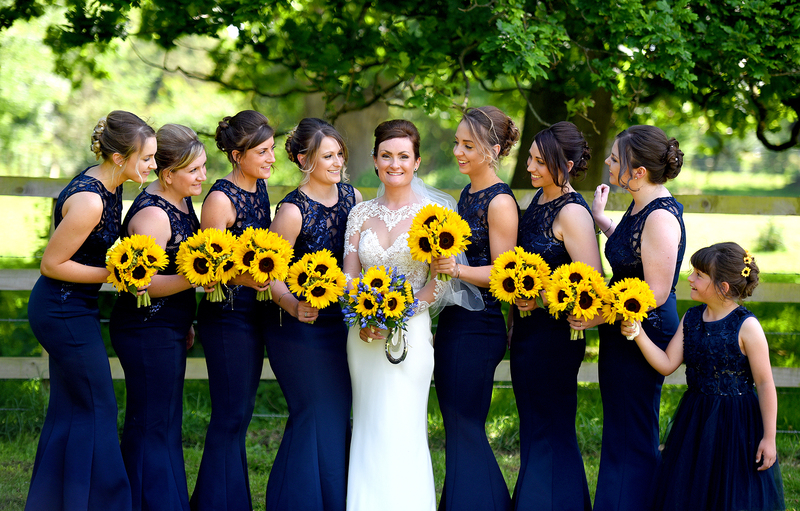 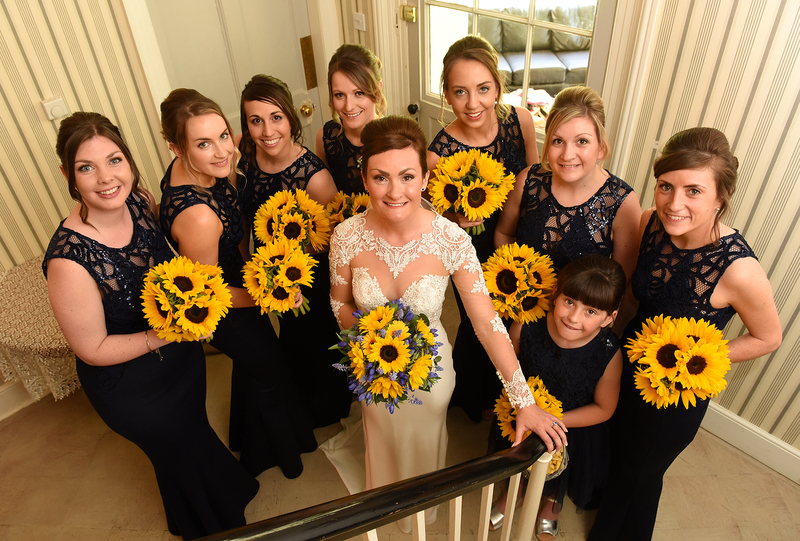 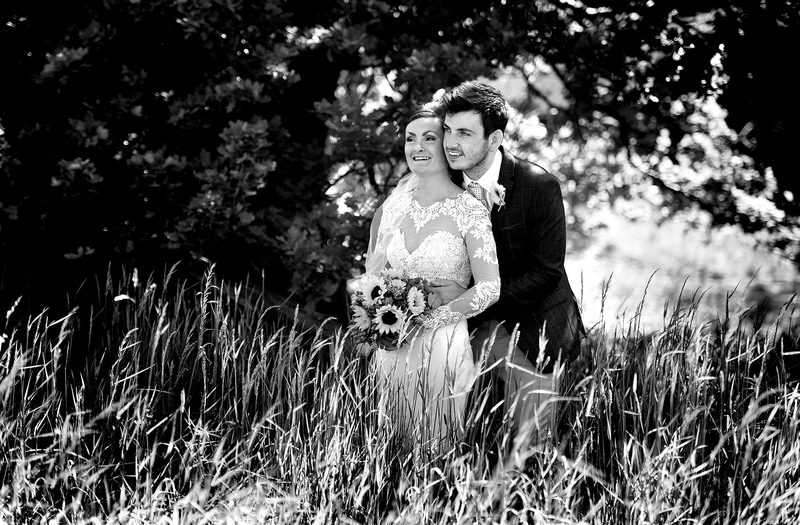 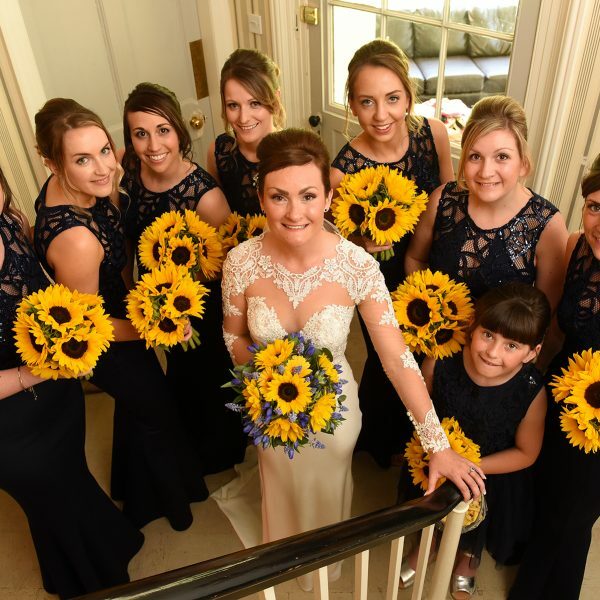 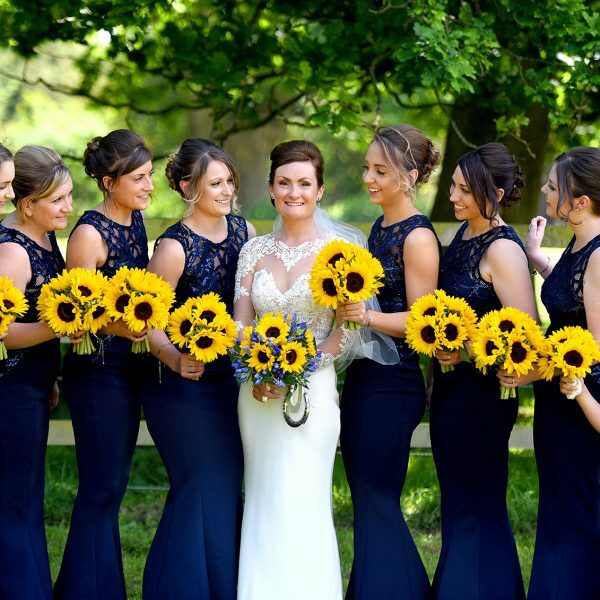 The sunflowers are stunning, great choice Katy and Sean.